Limited places available for the first offering of this course. 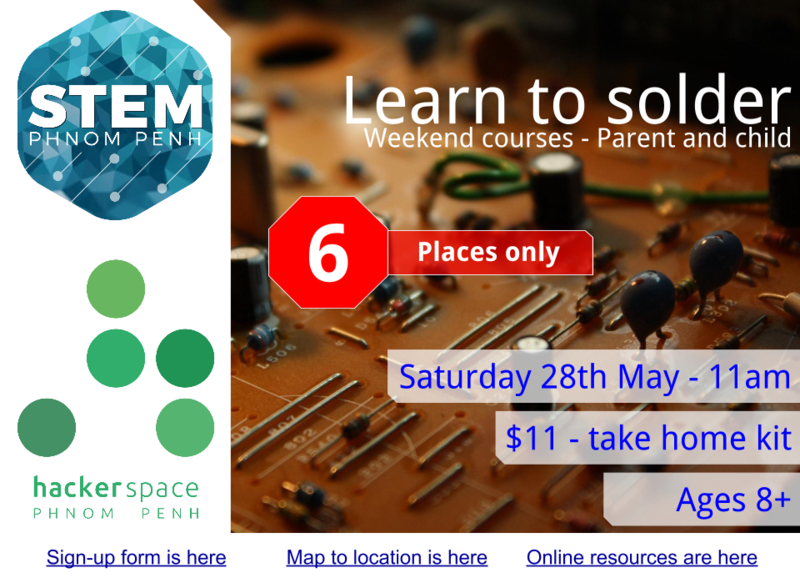 We'll cover schematics diagrams and components, then build our own simple circuit on protoboard, learning to solder as we go. You can take the completed kit home to use and extend on your own. This course makes use of hot soldering irons, sharp items, and lead solder - so please take care.